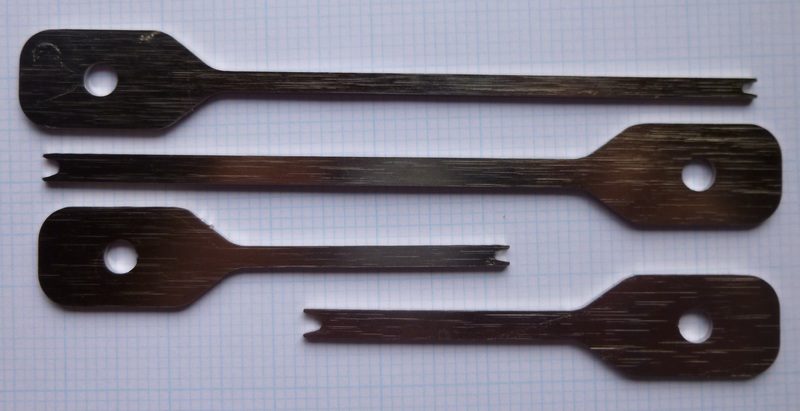 Peterson Bogie rakes – lightweight, but strong and ready for action! 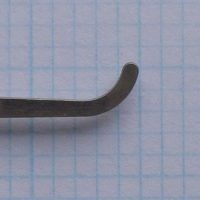 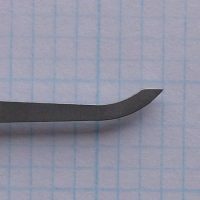 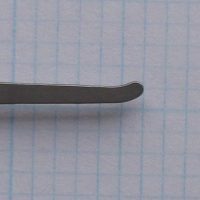 The new style Peterson picks have a reduced shank height for easier pick access into many restricted keyways. 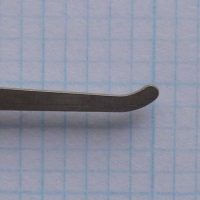 The light weight of these style of rakes provides improved feedback to the user, allowing for quicker lock defeat.